Phase Technology’s 70Xi series online analyzers optimize your refining process with fast, reliable, real-time testing of product streams. With the benefit of process control, you can be closer to specifications to maximize the yield of high-value products and reduce giveaway. Including a dedicated process analyzer in your refinery’s flow from distillation lets you get quicker test results with better ASTM reproducibility. Online analyzers are a smart investment to ensure that quality control is tight at every step of the refining process. The 70Xi series online system requires minimal ongoing maintenance. Its unique module design makes it easy for technicians to “swap out” parts as needed. Each module is field-replaceable, requiring no special tools. All analyzer activities can be monitored and controlled remotely from a PC in another location, away from the online system. 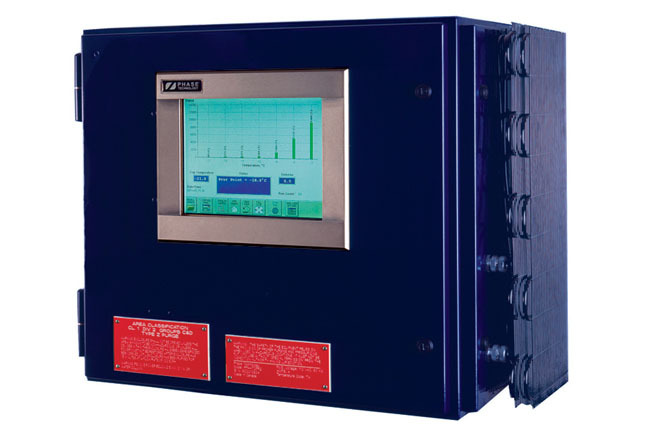 Phase Technology's process analyzers include Aquanot™. a sophisticated sample conditioning system capable of filtering samples with high particulates and water content. It effectively removes particulates, free water, dissolved water and delivers sample volumes adequate for most gasoline/naphtha and distillate stream on-line analyzers. 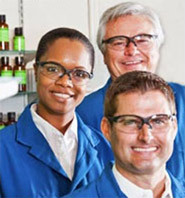 High precision, ASTM methods – uses the same, well-trusted pour, cloud and freeze measurement techniques found in Phase Technology laboratory analyzers. Hazardous area ratings: Class I, Division 1, Groups C, D; Class I, Division 2, Groups C, D; ATEX; TIIS. IECEx certification available. Monitor the cloud point of the diesel stream coming from the crude distillation unit. Close control of the cloud point allows you to reduce the amount of kerosene which must be used to product specification heating oil during the winter. Monitor the freeze point of naphtha or kerosene streams coming from the distillation unit. Close control of freeze point helps you maximize yield of high-priced products. Monitor the pour point of the diesel stream from the crude distillation unit. Close control of pour point allows you to decrease the amount of kerosene which must be added to produce specification product during the wintertime, or adjust the amount of kerosene to be added to higher-priced jet fuel feeds.